The Exploratorium is the best museum in San Francisco. It is a mixture of art, science, and human perception full with hundreds of exhibits. 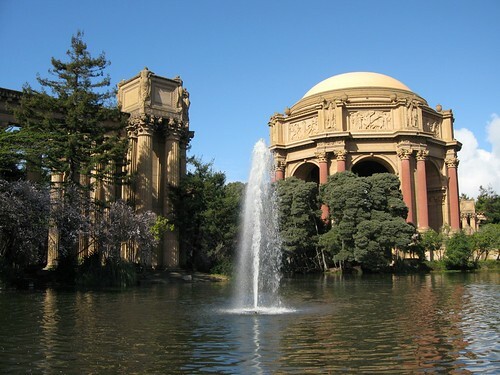 The Exploratorium was founded by the famous educator and physicist Dr. Frank Oppenheimer in 1969. It offers to visitors different ways such as events, exhibits, websites, webcasts, ExNet and more in order to understand and explore the world around them. The exhibits includes: Seeing (visitors can interpret the world through their brain, their own subjectivity and their eyes), Traits of Life – A Living Laboratory, Matter/World, Listen (the idea is that sound carries information, by its nature), Mind (visitors have to observe and reflect on their own psychological experiences), Education, Arts, etc.